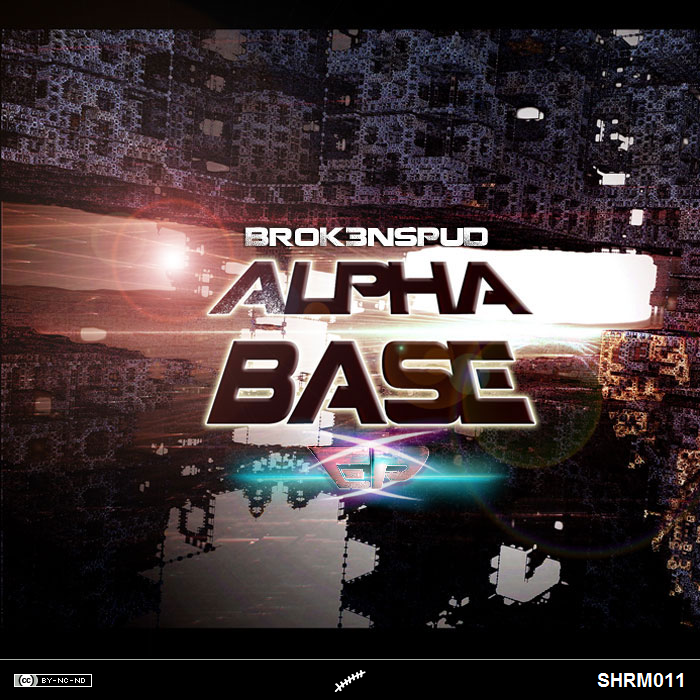 Not everyone knows it, not everyone can listen… but Alpha Base exists. Brokenspud is there, and plays neurofunk style DnB. 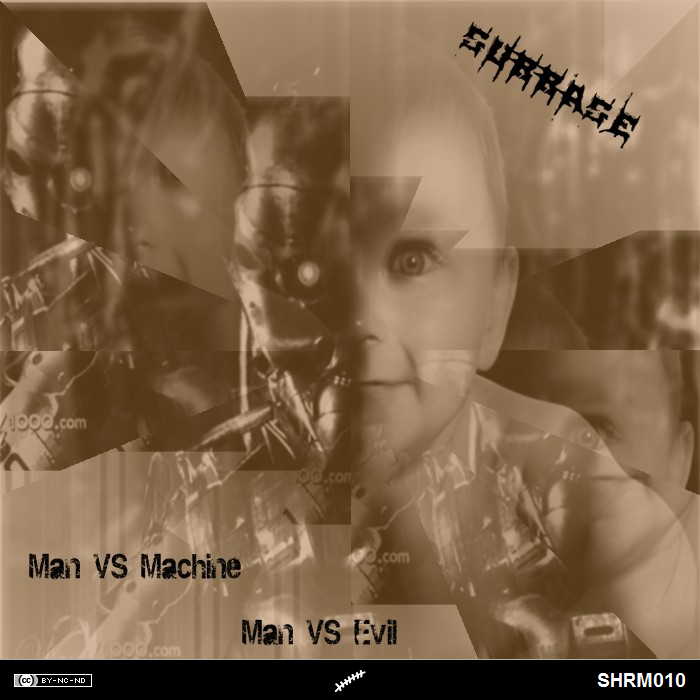 This EP is for those who don’t know, for those who still don’t believe.